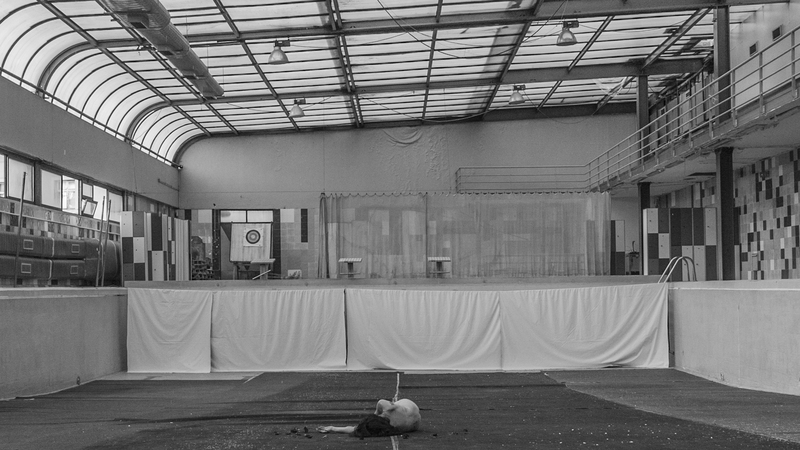 An abandoned indoor swimming pool in Lisbon. Is it a place where nature got adapted and romanticized to human needs? A body, a tree, or mother earth is waiting for water but there is no water anymore because there is no maintance anymore, just a reflection of the past. Project was a result of my Erasmus exchange at Faculdade de Belas Artes/Lisbon and also part of the Erasmus – Final Exhibition in June 2017 in the same faculty. The film had its austrian premiere at the annual BestOff 2017 Exhibition at the University of Arts and Industrial Design in Linz. Underwater Love from Kensee on Vimeo.